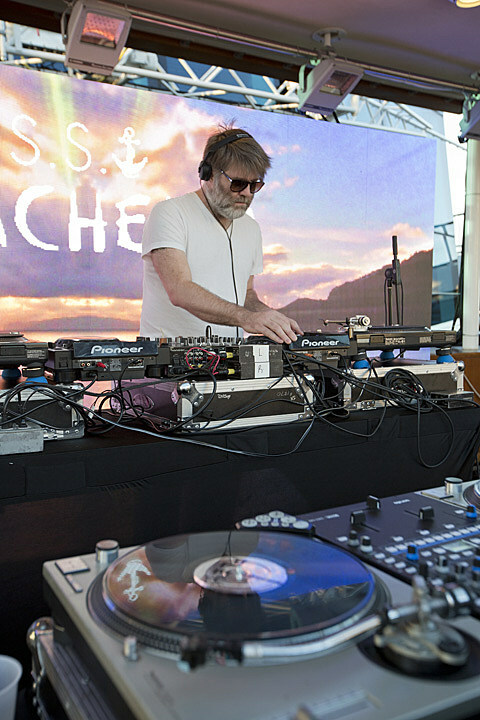 Learning Secrets has just announced that James Murphy is coming to Austin on April 12 at Red 7 for what’s being called a “Special Evening with James Murphy and Learning Secrets.” He’ll be spinning a DJ set which will no doubt keep things lively. Tickets are on sale now. If you’d like to go for free we’ve got a pair of tickets to give away. Details are below. Meanwhile, Murphy’s getting ready to celebrate DFA Records’ birthday with a huge Red Bull Music Academy show in Brooklyn in May. 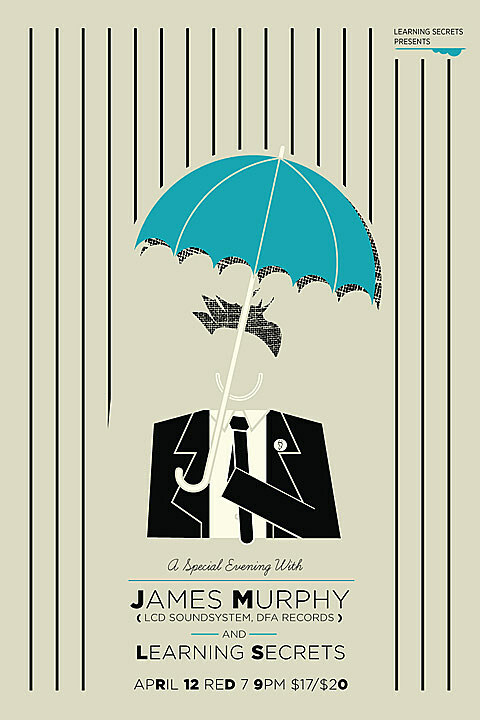 For a chance at winning a pair of tickets to see JAMES MURPHY DJ AT RED 7: either tweet something that includes both @BVAustin AND “JAMES MURPHY” in the tweet, or send an email to BVCONTESTS@HOTMAIL.COM with the subject line “JAMES MURPHY”. Include your first and last name in the email. We’ll pick a winner at random and contact them with more details. If you enter by email, it will not be shared with anyone else. Good luck!